Ms. Madaio (Mansueto) graduated from St. John’s University with two Masters Degrees in General Education and Special Education. 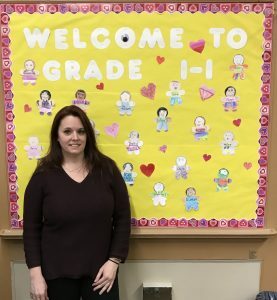 While teaching wasn’t her initial career choice, she began in finance, Ms. Madaio (Mansueto) found her passion for teaching after listening to her daughter read for the first time. She has been a teacher for over 10 years, with the last 5 as a first grade teacher at Our Lady of Perpetual Help Catholic Academy. In addition to teaching first grade, Ms. Madaio (Mansueto) is also in charge of the Academy’s Aquinas program. The part of the job that she finds the most rewarding is watching her students grow. 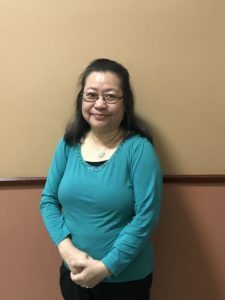 Outside of work she enjoys spending time with her children and cooking.